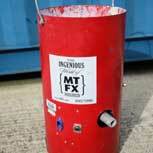 Here at MTFX we love snow so much that we create fake snow scenes for our customers all year round. 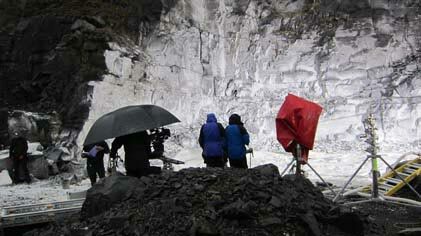 We use our snow special effect expertise in TV and film productions – perfect when you need to create a snow storm in June or snowdrifts in August. Our artificial snow knowledge means that whether you need delicate falling snow for a romantic scene or mountains of laid snow for an epic scene, we’ve got the knowledge and equipment to help. We use our fake snow knowledge on a smaller scale too. If you want to create the ultimate Christmas party at home, we’ll use our artificial snow ingenuity to help you realise your vision. We can also help if your shop needs the best Christmas grotto or your snow shop needs a centrepiece snow display. 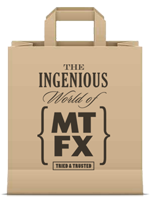 Contact the MTFX team to discuss your artificial snow needs.